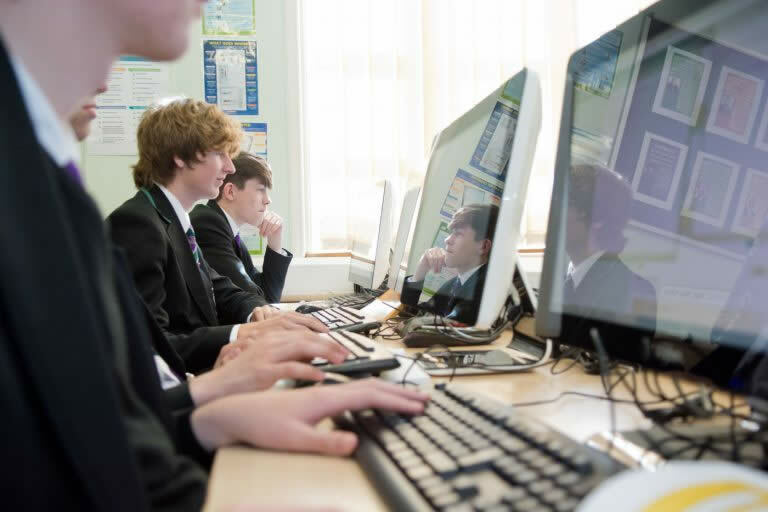 At Westbourne School we recognise that proficiency in ICT/Computer Science is an essential part of 21st century living. In this increasingly technological age, a study of Information and Communication Technology and particularly how computers are used in the solution of a variety of problems, is not only valuable to students, but also essential for their future career. ✔ Using computers safely, effectively and responsibly. 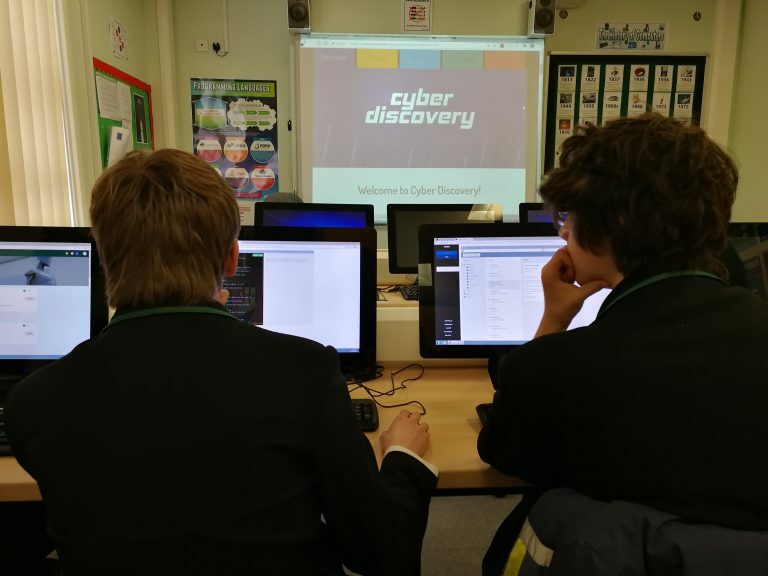 ✔ Introduction to coding through Kodu. ✔ Modelling in Small Basic.